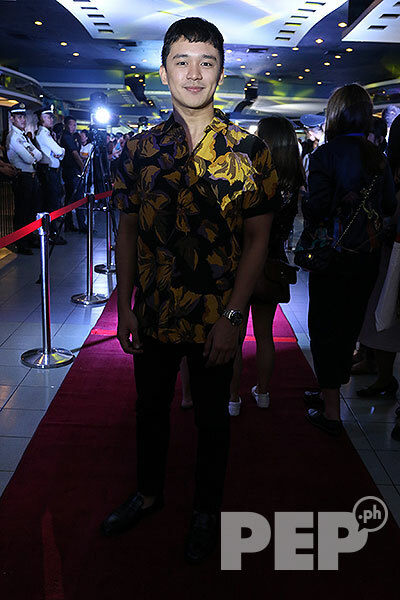 JM de Guzman, Rhian Ramos, and Bea Alonzo were some of the guests at the Goyo: Ang Batang Heneral premiere, led by lead actor Paulo Avelino. 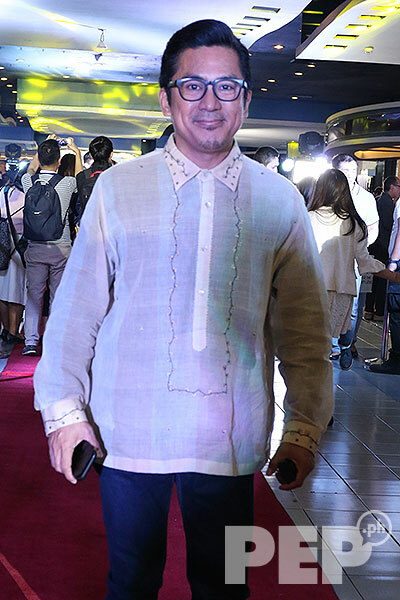 Celebrities from ABS-CBN and GMA-7 united to watch the historical biopic Goyo: Ang Batang Heneral during its premiere night yesterday, August 31. 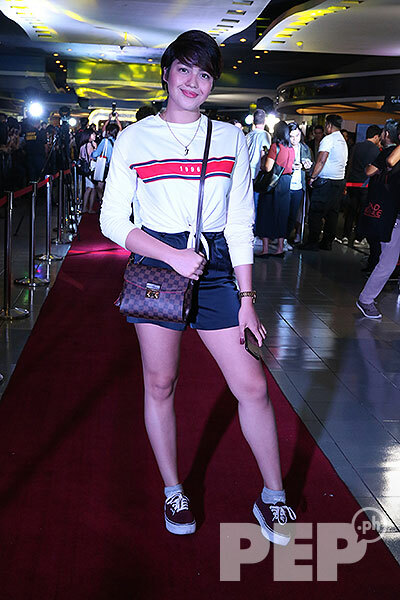 The premiere night was held at SM Megamall Cinemas 7, 8, and 9, with a long red carpet that welcomed several celebrity guests. 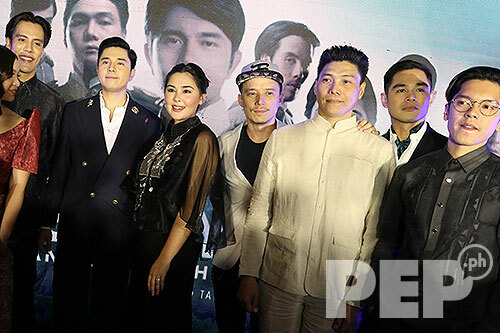 Goyo, which stars Paulo Avelino, coincides with the opening of the 100 Years of Philippine Cinema celebration. The movie opens on September 5 in Philippine cinemas. 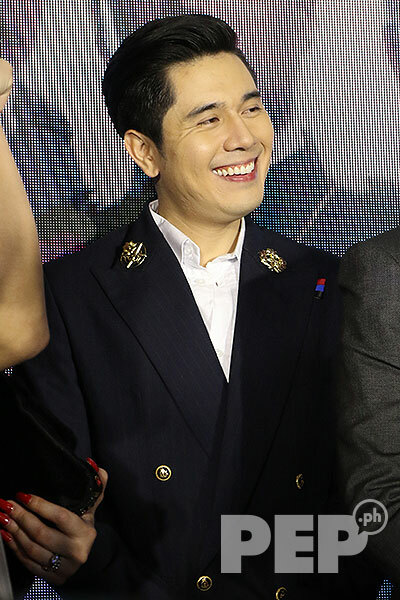 Paulo Avelino was all smiles during the premiere night of his film Goyo: Ang Batang Heneral where he plays the titular role. 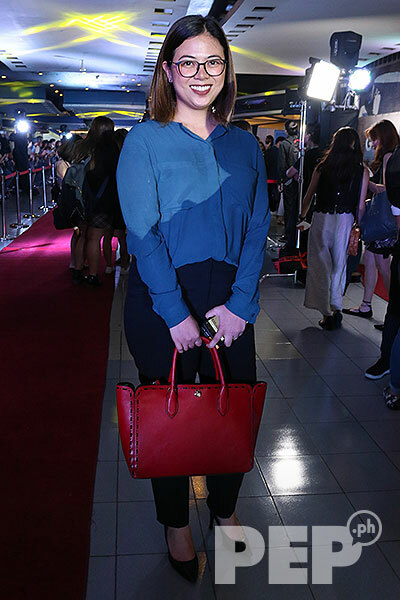 Paulo's Kasal leading lady Bea Alonzo was one of the guests during the screening. ABS-CBN's JM de Guzman and GMA-7's Rhian Ramos arrived together at the red carpet. They are starring in the movie Kung Paano Siya Nawala, a film also produced by TBA Studios. The teaser of their movie was shown before Goyo. Rhian Ramos works for the first time with JM in the said project. 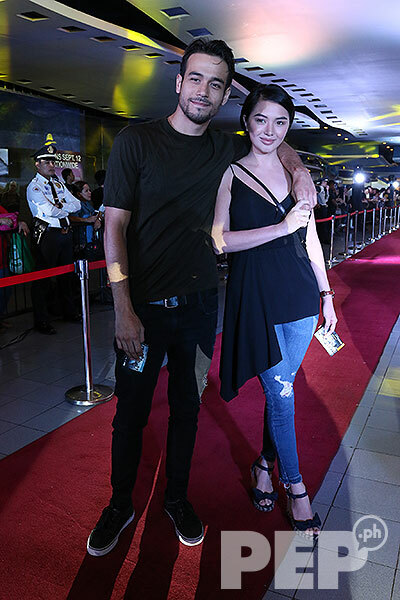 JM's other leading lady, Barbie Imperial, went to support Arron Villaflor. JM, Barbie, and Arron worked together in All of Me. Paulo with Goyo leading lady Gwen Zamora. Gwen plays Remedios, the woman who captured Goyo's heart. 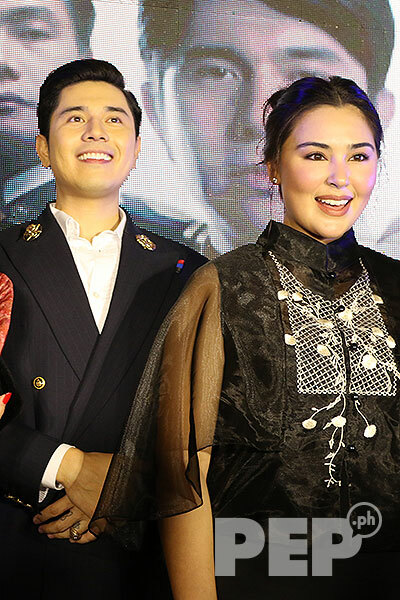 The cast of Goyo: (L-R) Rafa Siguion Reyna, Paulo, Gwen, Epy Quizon, Mon Confiado, Benjamin Alves, and Carlo Aquino. 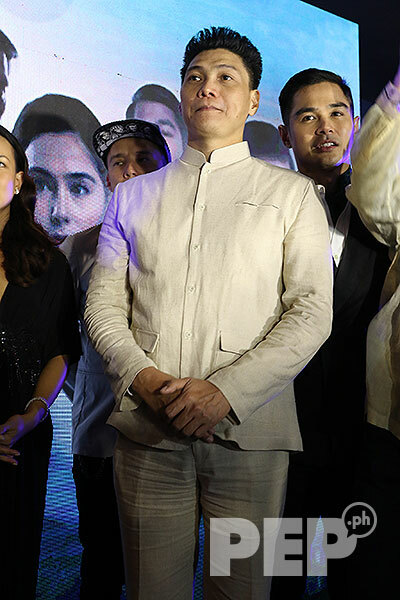 Mon reprises his role as Emilio Aguinaldo. 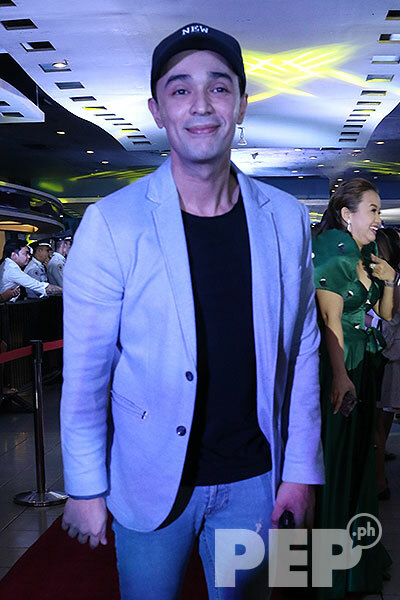 He knew from the start that he would play Aguinaldo until the final installment of the trilogy that will focus on the story of Manuel L. Quezon. 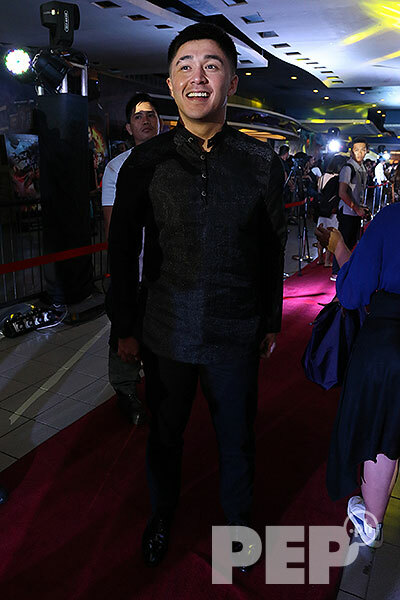 Arron Villaflor reprises his Heneral Luna role Joven in Goyo. 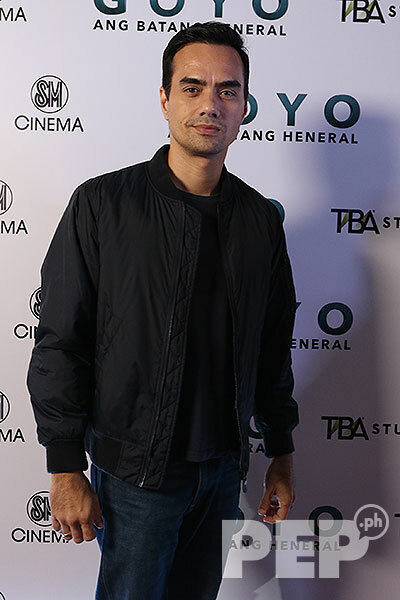 After the screening, the cast members teased Arron that there should be a fourth installment that focuses on the story of Joven. GMA-7 actress Lovi Poe worked with Paulo in the film The Bride and the Lover. 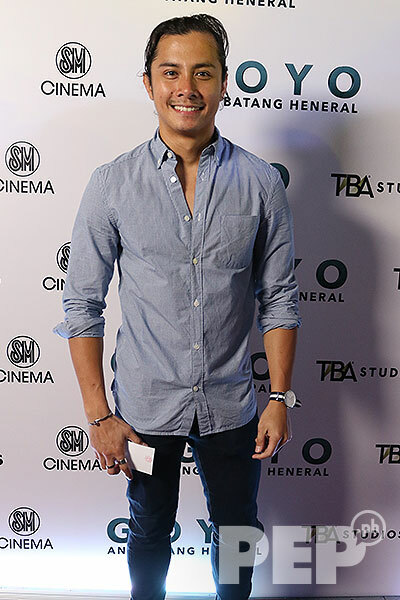 Freelance actor TJ Trinidad has a special participation in the film. 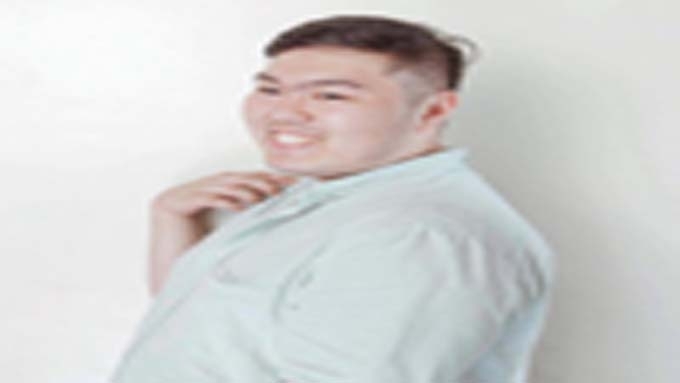 Clue: It might be the gateway to the third biopic following Goyo. 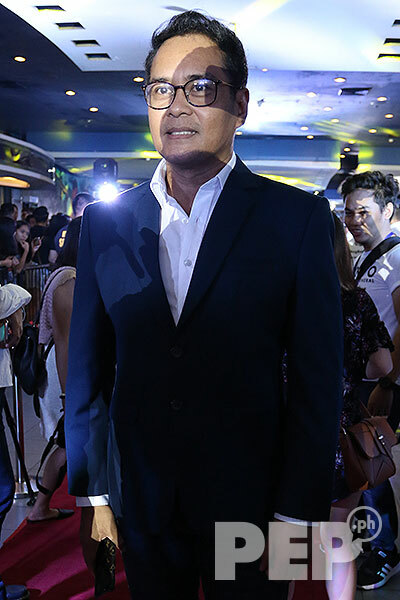 He told PEP.ph that he "felt flattered" to be given this special role. 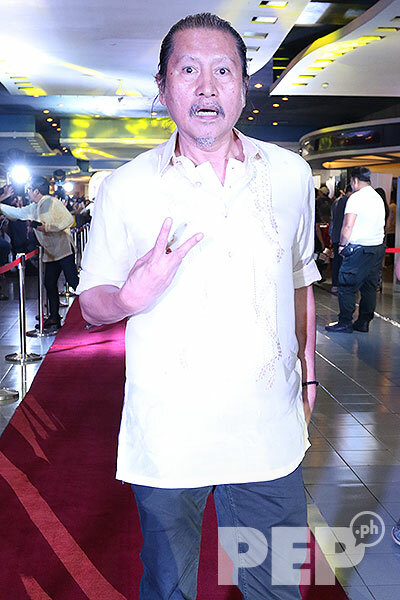 Ronnie Lazaro is part of Goyo as one of the best sharpshooters. 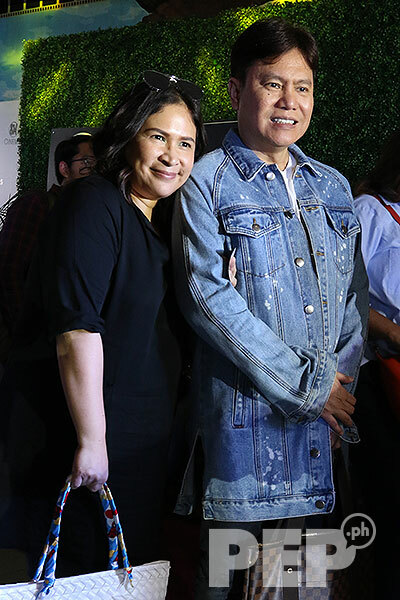 FDCP Chair Liza Dino-Seguerra said they are gearing up for a big event to kick-off the celebration of 100 Years of Philippine cinema.